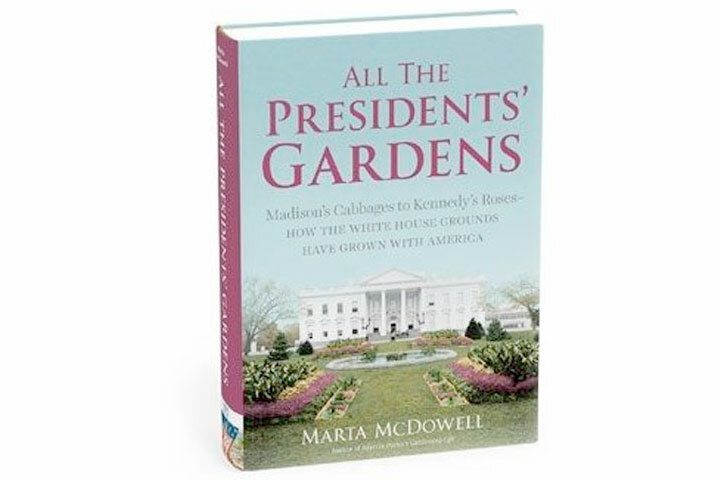 MADISON – Come learn about the history of the gardens at The White House with New York Times bestselling author, Marta McDowell, as she brings you through the history of the changing grounds at the White House and discusses the presidents, first ladies and the gardeners. A free program. This free program will be held on Tuesday, January 15 from 7:00 p.m. to 8:30 p.m. at the Helen Whitney Chase Auditorium, 39 Keep Street, Madison. Please register online by clicking here. Sponsored by the Friends of the Madison Public Library.